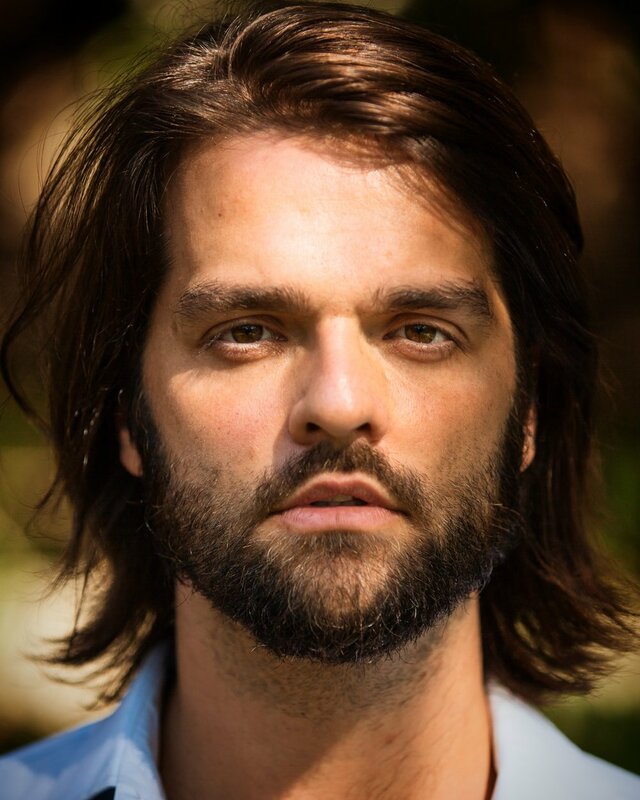 Benjamin W. Decker, is a social activist, meditation teacher and entrepreneur. His love for meditation & the spiritual teachings of ancient traditions goes back to childhood. Ever the idealist and enthusiastic learner, this enthusiasm for meditation has won him praise by Conscious Lifestyle Magazine as "one of the world's leading meditation teachers," and Well + Good as a "superstar meditation instructor." Ben has shared his love of meditation with thousands. His work is universal, well-rounded and rooted in ancient wisdom & modern pragmatism. Ben is a founding Meditation Teacher at the most prominent meditation studios in Los Angeles. A lifelong meditator, the spiritual household of his youth held strong emphasis on discipline and spiritual development. He receives ongoing private mentorship in Mindfulness through the OpenMind Training Institute and at The Institute For Transformational Thinking. Modern, entertaining, and easy to understand, Ben's classes take even the novice meditator into a deep exploration of their own psyche. Once praised by Forbes as a "legendary PR maven," and "a shining example of the talent the philanthropic community needs to attract," Decker left a prolific career in Hollywood to dedicate his professional life to sharing the universal teachings of global ancient traditions and conscious activism. Endorsed by New York Times Bestselling Authors Marianne Williamson (A Return To Love) and Sharon Salzberg (Real Happiness), his first book, Practical Meditation For Beginners. True story: Ben has been meditating since he was 4, taught by his mom, Karma. During a career in public relations, he turned actresses into superstars, but he decided to step off the red carpet and onto the cushion, and guides packed classes, mixing meditation and affirmations. He is passionate about political activism, charity work and bringing meditation to inner city kids and prisons.